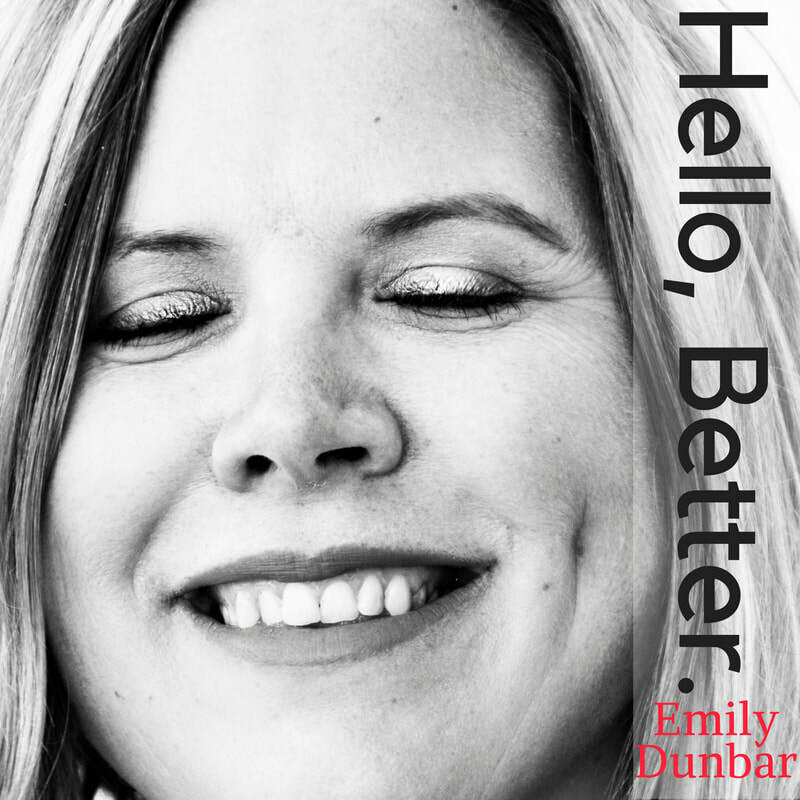 Emily Dunbar is an optimist. Through song she both questions and celebrates her place in the world, tells slice of life stories, and extols simple pleasures. Some stories are hers. Some are borrowed, but they are all personal and relatable. However, Dunbar’s optimism is not syrupy. Her songs depict deep struggles and hard choices, but ultimately profess that though we may not always get the life we think want, we can love, love, love the life we have. You may know Emily from her solo work, contributing to the RealWomenRealSongs project writing and uploading a song per week in 2014 or playing in the band Star Belle Ukulele Trio. Emily has opened for nationally touring artists like Darrell Scott, Mark Erelli, Sweet Talk Radio, and Amy Speace in listening rooms and concert venues across Nebraska. ​Having grown up in suburban St. Louis, Dunbar now hails from Hastings, Nebraska (birthplace of Kool Aid, thankyouverymuch) where she makes music with her friends, hangs with her family, ponders the meaning of life, and frequently ventures out into the wide world. "Emily Dunbar is a little bit country; she’s a little bit folk ‘n’ roll. She sings of married life and motherhood and the whimsical, poignant fantasies one has while perhaps contemplating doing the dishes piled up in the sink...Dunbar invites you into these reflections with her charming voice. And you might not realize it at first, but she’s singing your life." -- Ben Squires, Music Spectrum.